Nachos should be hard to mess up. The recipe is simple math: tortilla chips + melted cheese = delicious. Even the ballpark/movie theater version dripping with neon orange goo is still pretty good. But what about when nachos were still new and exotic in America? It's hard to imagine life without them, I know, but they weren't always part of our game-day diet. We only need to go back 40 years to find a hard swing-and-miss nacho recipe, which is exactly what SFGate.com writer Peter Hartlaub discovered when he unearthed a pitiful attempt at cheese and chips printed in a 1977 issue of the San Francisco Chronicle. 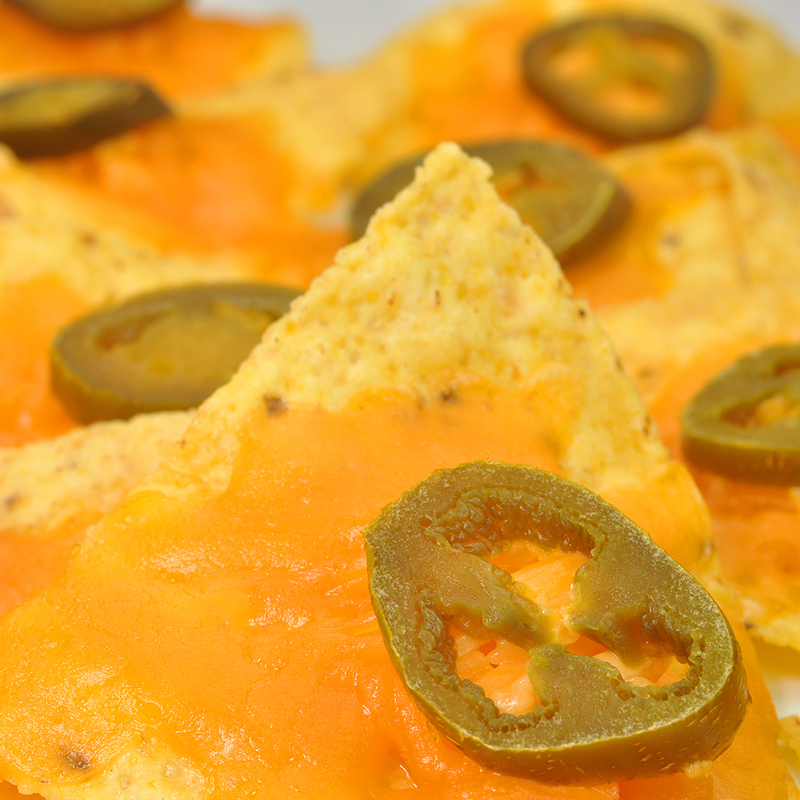 Sorry, but cheddar cheese on tortillas under a broiler does not a nacho make. The recipe even insists on leaving off the hot peppers. Perhaps the harshest review of this Tex-Mex travesty came from Hartlaub's own son, who promptly wrote the word "garbage" on a piece of paper upon seeing the burnt bubbles of cheese. Hartlaub has previously ventured into the recipe archives of the Chronicle for other culinary atrocities, including this 1947 recipe for pizza, which, if you didn't know, is pronounced peet-sa. It's as bad as you can imagine. If you need any proof that we are truly living in a golden age of food, look no further than the San Francisco Chronicle recipe archives.